My 3rd solo digital single after Mauoq Music 001 and CX Digital 012 comes through UK DnB label Terabyte Records. Straight up deep and dark two-step business! 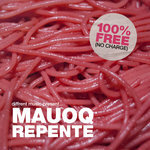 Terabyte Records’ latest offering comes in the form of Diffrent Music/Dispatch Recordings' very own Mauoq. 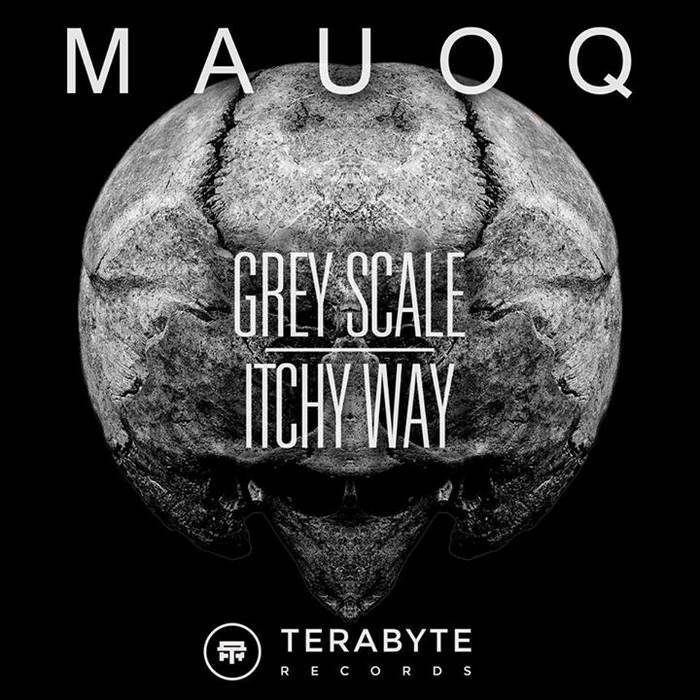 With other releases on Flexout amongst other labels, Mauoq is taking the scene by storm one release at a time, and ‘Grey Scale/Itchy Way’ is by no means an exception to the rule. The A-side, ‘Grey Scale’, begins by creating a striking atmosphere comprised of analog pads, creepy FX and a recurring piano stab leading you into inevitable darkness beyond. 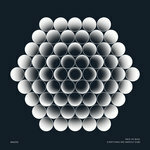 This is technical drum and bass as it should be, subtle yet monstrous bass lines boasting earth-shifting modulation coupled with punchy drums and mind bending sonic scenery. ‘Itchy Way’, the track on the flip, starts where the ‘Grey Scale’ leaves off. 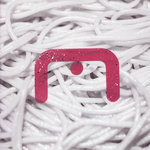 A simple drum beat and lovely pads with short references in the bassline indicates what is about to come. This is a track for the deep heads - warehouse vibes all round as Mauoq takes us down a crooked path filled with bizarre noises and warped bass vibrations. 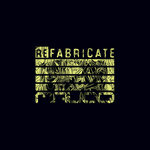 All in all, this is certainly one of Terabyte's strongest releases to date, and extends their already colourful catalogue to new horizons, dipping into the upper echelons of DnB producers of the moment.